SYNOPSIS SONG OF A BEACH is a compilation of poems, addressing an interesting potpourri of subject-matters! It aims to shower lingering light on Art, brighter than a satellite, especially in an era of kneejerk cutbacks on Art spending! The poems run the gamut of moods, sensibilities, attitudes, philosophical insights, and multiple-personality themes! The voice of each poem speaks from the heart, daring, challenging its reader to view life, the world, from a perspective far removed from the ordinary. 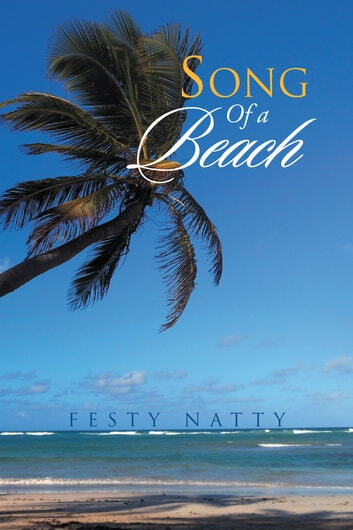 SONG OF A BEACH seeks to encourage casual Poetry patrons, to become Addicted Poetry consumers! For the insufferable addicts of Poetry, it only aims to strengthen your pleasant addiction, while validating your unshakable faith in the poetic genre! Enjoy the lyrical buffet, this dainty collection, generously offers!